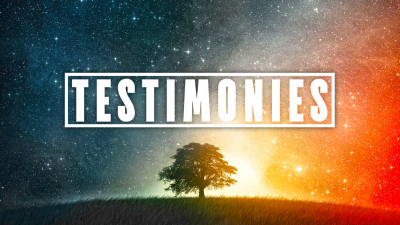 Testimonies! | Energy Auctions Inc. It was my pleasure to work with Mr. Marlon Ellerby at Paintearth Energy Services. In my experience Marlon proved to be a more than capable colleague. I was able to make joint sales calls with Marlon as well as collaborate on with our customers that worked in both Canada and the U.S. Given the opportunity I would gladly work with him again. Marlon is hard working, honest and you can rely on him to get the job done. Beyond his work ethic and devotion to customer service, he also has a great sense of humor and was always great to work with! Marlon is a "Get things done" person, who always works in the customers best interest. I have known Marlon since 2003, and have had the pleasure to work with him for 3 of those years. His integrity as a Sales Consultant, and advisor, is first class all the way. If you are looking for someone who will get your concerns taken care of, call or email Marlon, with any of your Oilfield needs, and you won't be disappointed. I've known Marlon for over 2 decades. There are not too many people more adept at making things happen. His ability to connect people and work on your behalf is invaluable. As a sales professional, his focus has always been providing a solution that makes sense for his client. I'll happily recommend Marlon and Energy Auctions to anyone needing to buy or sell used oil field equipment.